Things have changed. We no longer live in fear. The price we paid was high, indeed. When we left active ministry and started life as a committed couple, some family members turned their backs on us. Many longtime friends had nothing more to do with us. We had become, in the words of one such friend, “radioactive.” A priest friend of Cliff’s said he couldn’t accept his friend request on Facebook because he had responsibility for a school and many of the students’ parents were also his friends on Facebook and he couldn’t risk being associated with someone who was openly gay. So why is it important that LGBT people live open, honest lives? Today, half of all Americans say they know someone close to them who is gay or lesbian. And the fact of the matter is, when people know someone who is LGBT, they are more likely to support equality under the law. 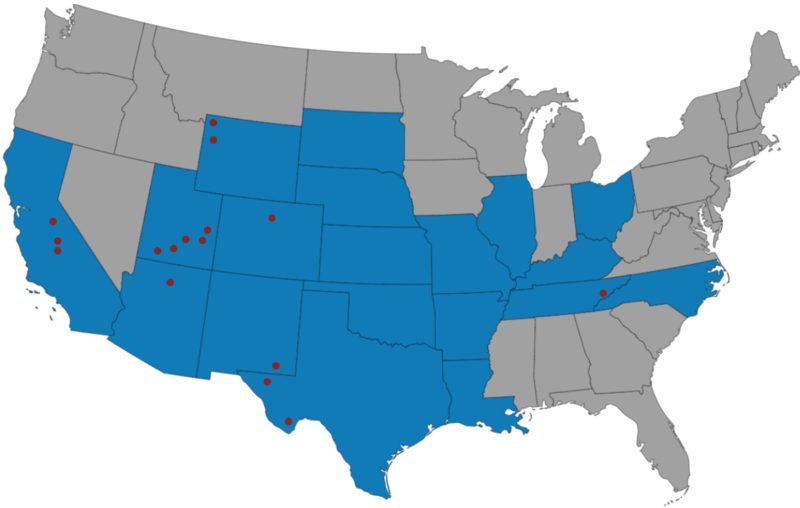 That’s what enabled the Supreme Court’s decision for marriage equality to take hold across the land. The reason this is just an ordinary October 11 is we’re just two ordinary Americans living ordinary lives. We work hard and pay our taxes and contribute our time and talent to our community. We participate in the political process and we go to church. We worry about our retirement and we invest in our future. We’re just like so many other people who do the same…not because we’re gay but because we’re Americans. 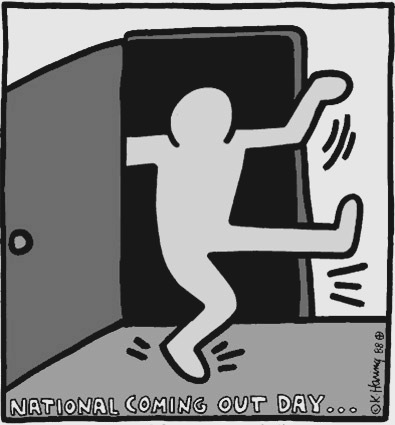 So, this October 11, we’ll remember National Coming Out Day, but we’ll do what we ordinarily do on any given Sunday. We’ll get up and watch “CBS Sunday Morning.” Then we’ll read The New York Times. We’ll have bloody marys and brunch. We’ll probably take a nap. Then Jon will call his mom, and we’ll have dinner before calling it a weekend. Fairly ordinary stuff. But we wouldn’t want it any other way. October 10, 2015 in Musings.